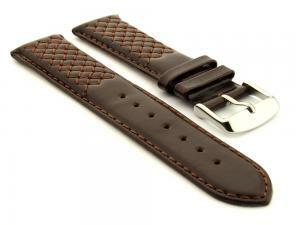 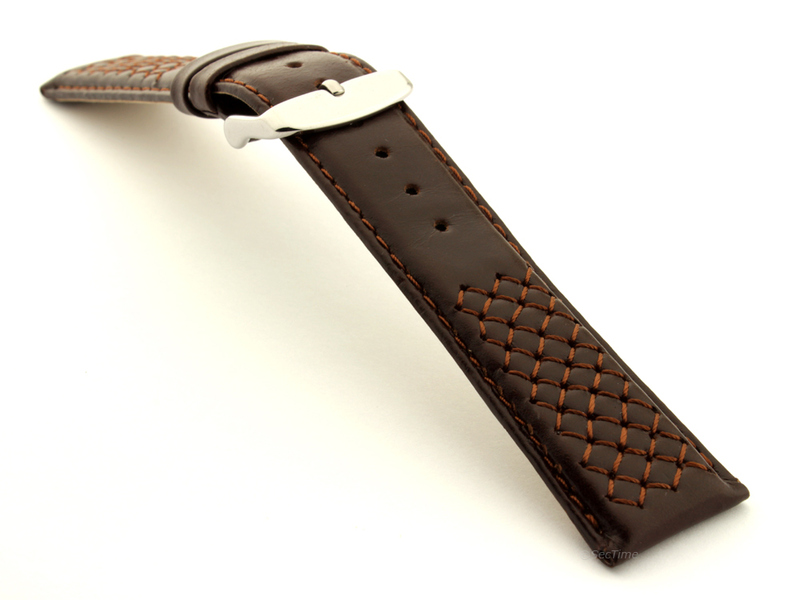 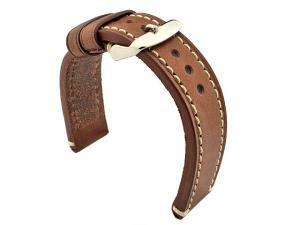 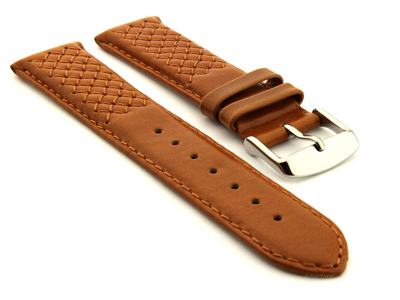 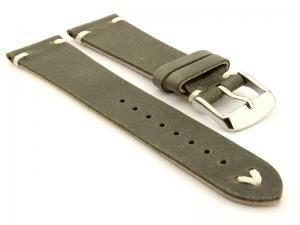 This is an elegant genuine leather watch strap with cross stitching on upper part of each piece. 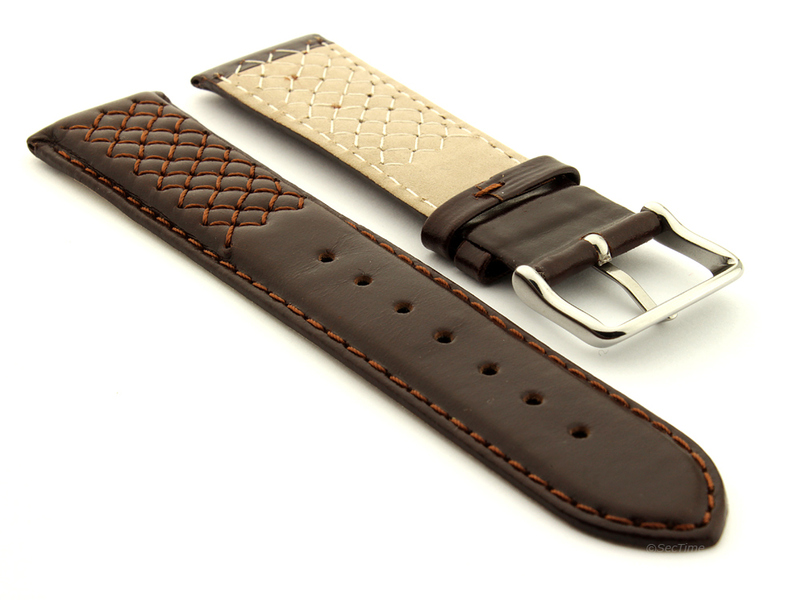 This distinctive stitching together with slightly shiny colour add luxury look and feeling of the strap. 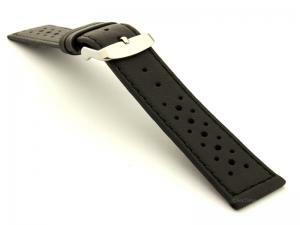 The strap itself is flexible and nice in touch. 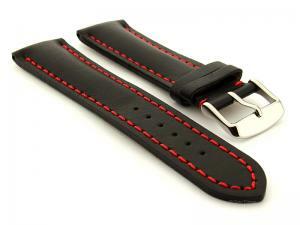 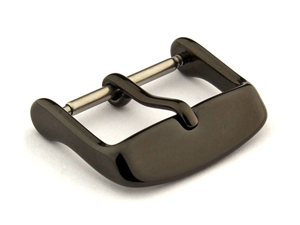 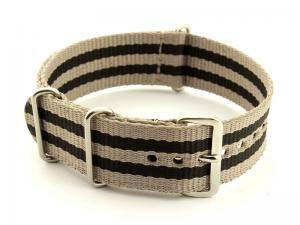 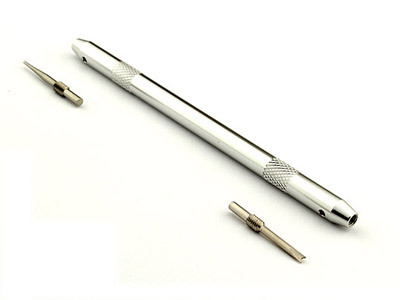 It comes with stainless steel polished silver-coloured buckle but other buckle colours are also available. 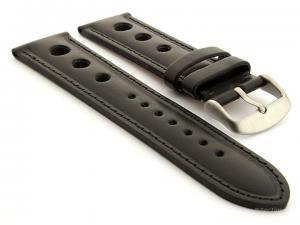 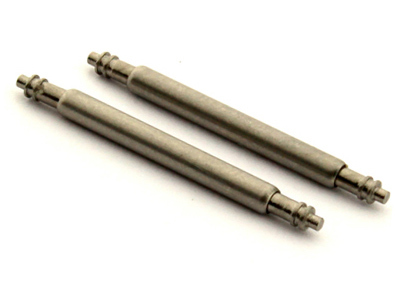 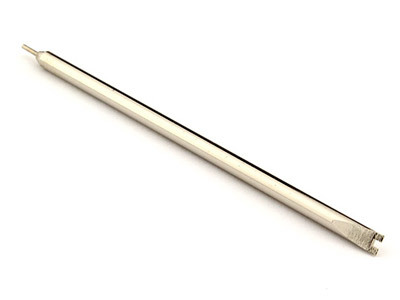 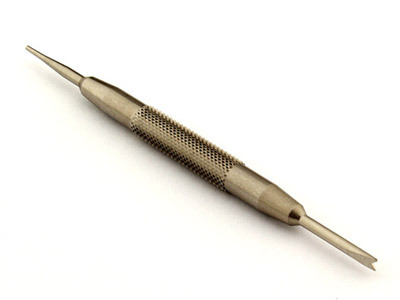 The strap also comes with two spring bars.